During NGV Brussels 2014, Volvo Sterckx premiered the V70 Bi-Fuel and the V60 Bi-Fuel, announcing both are now available in Belgium. The Volvo V60 and V70 vehicles both use Westport compressed natural gas (CNG) technology. 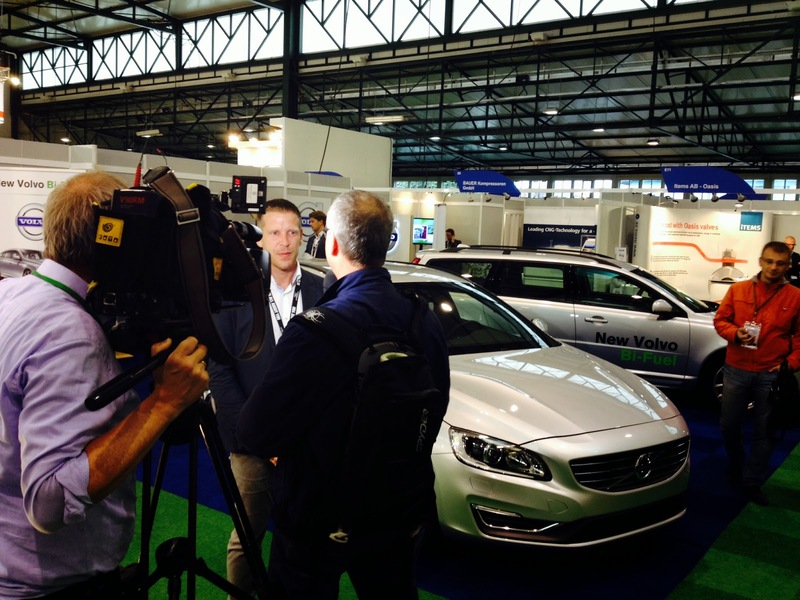 Philip Vandewalle, CEO and owner of Volvo Sterckx, spoke with media during NGV Brussels 2014. Volvo Sterckx announced that the V60 and V70 are now available for purchase in Belgium during the show.